was misusing the license granted by the authorities. Bike taxis are not allowed in Karnataka according to government policy,” a senior official with the state’s transport department said on condition of anonymity. 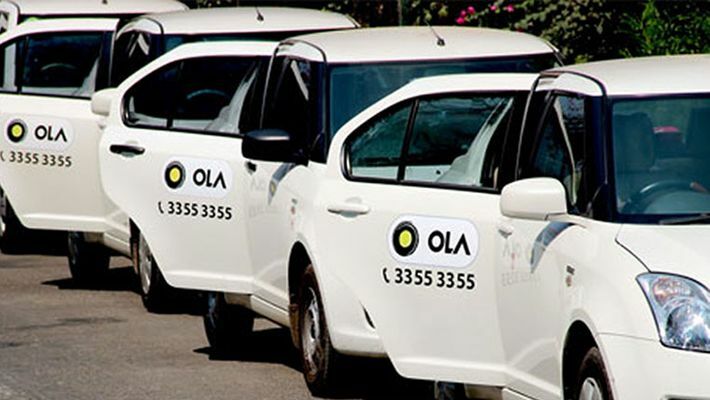 In a letter on March 18th, The Regional Transport Office has suspended the license given to Ani Technologies Pvt Ltd, the parent company of Ola. The two page letter states that the ride-hailing app has been illegally operating the bike-taxi services through alleged ‘fake licences’ and said that the company will not be able to run its aggregator service for any vehicles including cars, autos and bikes for the next six months. The current suspension order has been issued to Rapido as well.Rapido is another motorcycle taxi operator, operates in cities such as Karnataka’s capital Bengaluru and Hyderabad. It was not clear what licence Rapido uses to operate in Karnataka. The company did not immediately respond to Reuters’ request for comment.